Zenith strategist is new Carat global president's first major hire. Carat has appointed Zenith’s Sean Healy as global chief strategy officer in the first major appointment made by the agency's global president, Christine Removille. 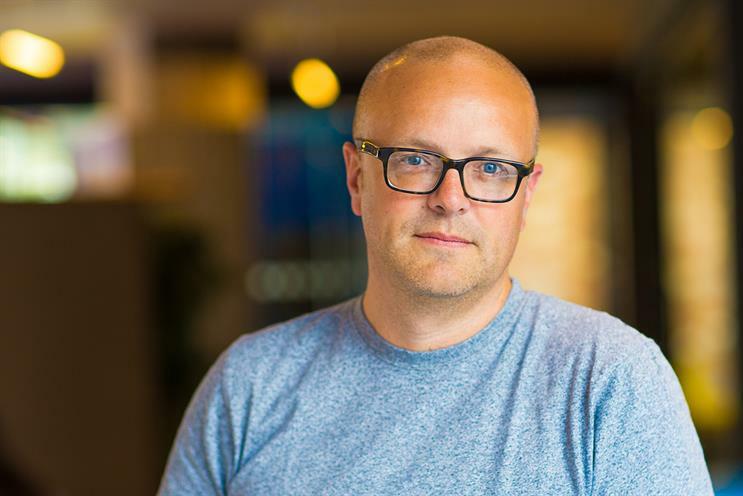 Healy, who starts on 3 December, will join a global leadership team led by Removille, one of the founders of Accenture Interactive who moved to Carat in September. He replaces Sanjay Nazerali, who has become global chief strategy and development Officer for Carat's sister integrated agency Dentsu X, which rebranded from Dentsu Media last year. Healy has worked in both full-service and media agencies, with experience across brands in FMCG, telecoms and energy, including L’Oréal, Essity, Sky and Shell. At Zenith, he was global head of products and strategy, and has previously held senior roles at Walker Media (now Blue 449) and MediaCom. Removille said: ""Sean will bring huge value to the team as we further transform Carat around truly data-driven communication strategies and create an approach to the media sector that will transform the way we work."